Home » News » Attention, attraction are continuing!!! 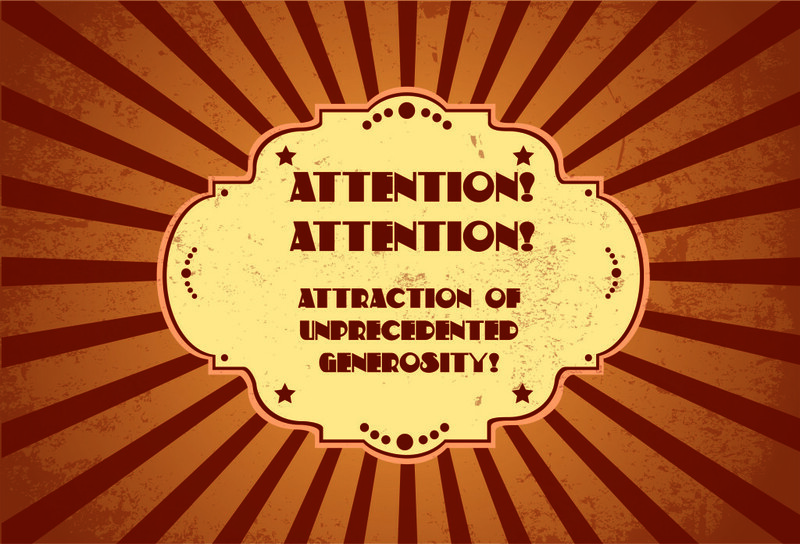 Greeting everyone, our attraction of unprecedented generosity are continuing! According to your numerous requests we had decided to provide 20% discount for all products until 31 Jan 2017!